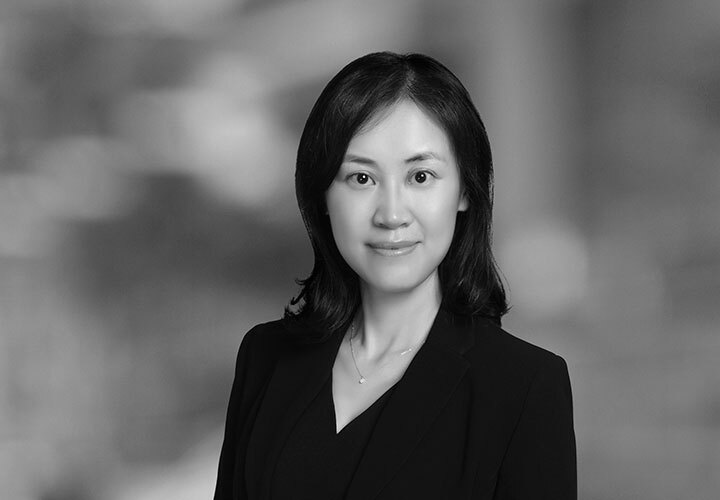 Bingna Guo has extensive experience in international anti-corruption investigation and compliance matters, cross-border litigation, international commercial arbitration and mediation, regulatory matters, crisis management, and complex commercial litigation. Bingna represents companies and individuals in internal investigations and enforcement actions, including FCPA/anti-corruption related investigations, fraud, embezzlement, conflicts of interest investigations, compliance risk assessment, and pre-transaction compliance diligence. She also advises companies on comprehensive compliance programs and trainings. Bingna has litigated cases in various legal jurisdictions, and provides clients with strategic and case management advice for parallel proceedings involving multiple jurisdictions. She formerly worked in the litigation department of a leading Chinese law firm under secondment, where she litigated cases before Chinese courts. 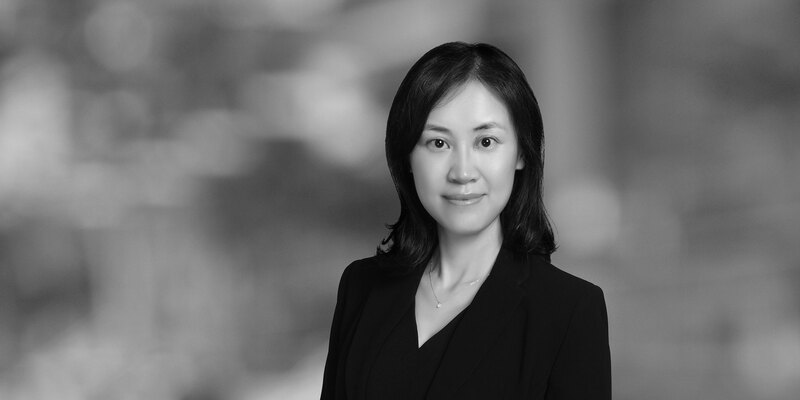 Bingna has extensive relationships with leading local counsel, and is able to effectively coordinate local litigation and counsel on litigation and dispute resolution proceedings in China. Prior to joining White & Case, Bingna was a partner of another leading US law firm. Bingna has been recognised by Chambers & Partners 2018 in Corporate Investigations/Anti-Corruption – China. She was also named in the 2014 ALB China Client Choice Top 20 and recommended for having "deep insights, outstanding skills, extensive experience and responsiveness." Bingna was named a Hauser Global Scholar for 2001-2002 at New York University School of Law, selected by an international committee chaired by the President of the International Court of Justice. She is a member of the New York bar, and also passed the Chinese bar examination in 1999.